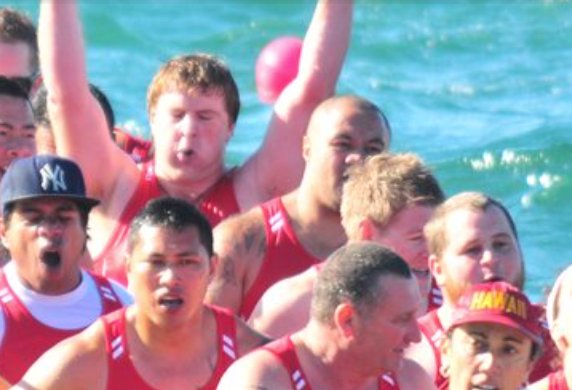 What is the Wellington Dragonboat Festival? 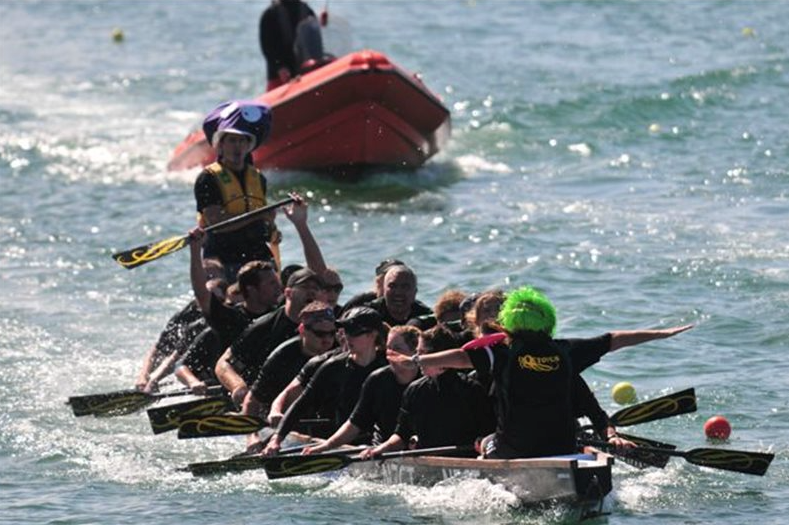 The NZCT Wellington Dragon Boat Festival in New Zealands Capital City is the largest Dragon Boat Festival in New Zealand. 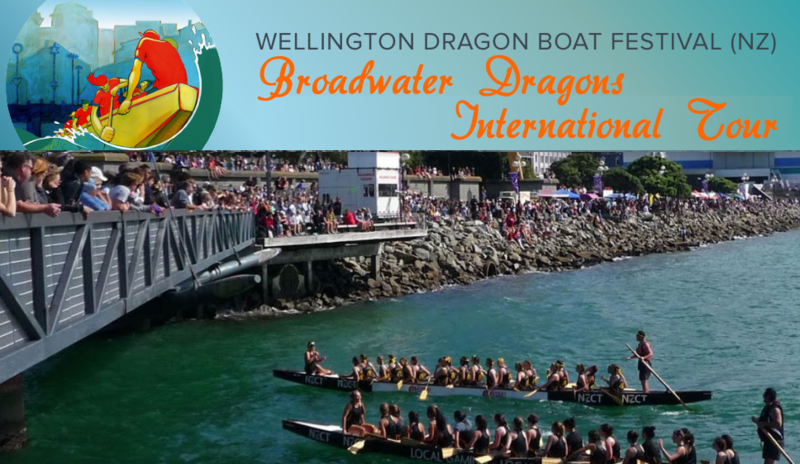 The festival has been running for over 25 years and attracts thousands of particiants and spectators to Wellingtons fabulous water front, which is centrally located close to business, accommodation and world renowned restaurants and bars. Accommodation will be on a Marae at Wlg Girls High School, Whiteley St Wlg 2820. 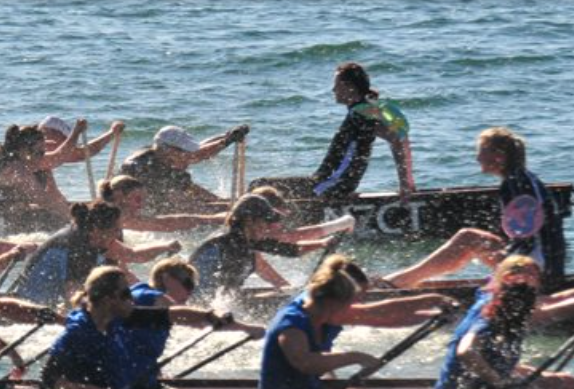 The international division and parents/teachers and students division will race on the Saturday. On Sunday will be the All schools division. The All Schools Division will hold a huge competition on the Sunday with approx 45 school teams competing, and this should be fun.